She makes men lose their erection. 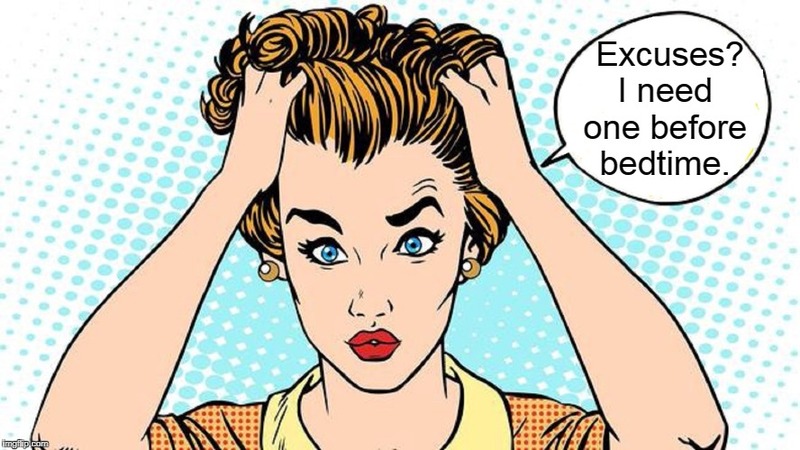 I have to thank you, while looking for a response image I came across this, imgflip.com/gif/26rdes, and I'm still lmfao!!!! 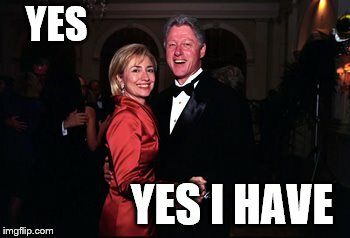 So proud of HIllary -as she rarely makes excuses! 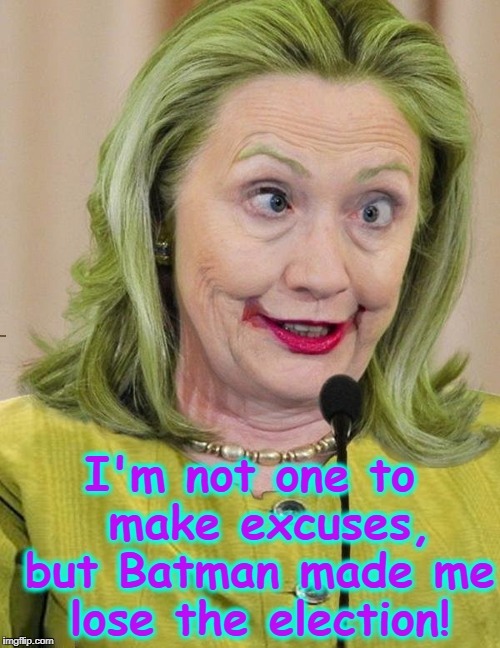 I'm not one to make excuses, but Batman made me lose the election!